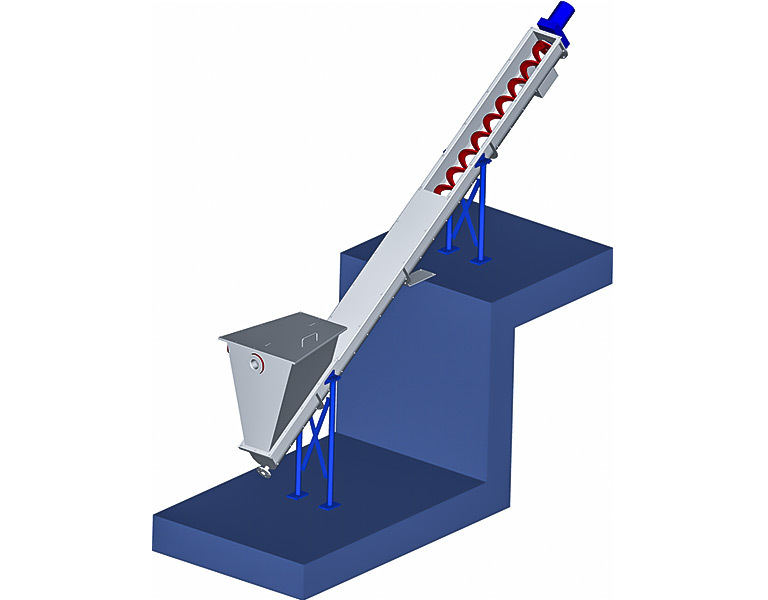 Spiral conveyors are suitable for transporting various materials. The shaftless design allows dry and wet, coarse and fine-particle, homogenous and inhomogeneous materials to be conveyed. Individual application of spiral conveyors for transport is feasible in some industries. A spiral conveyor must therefore designed for ist application. 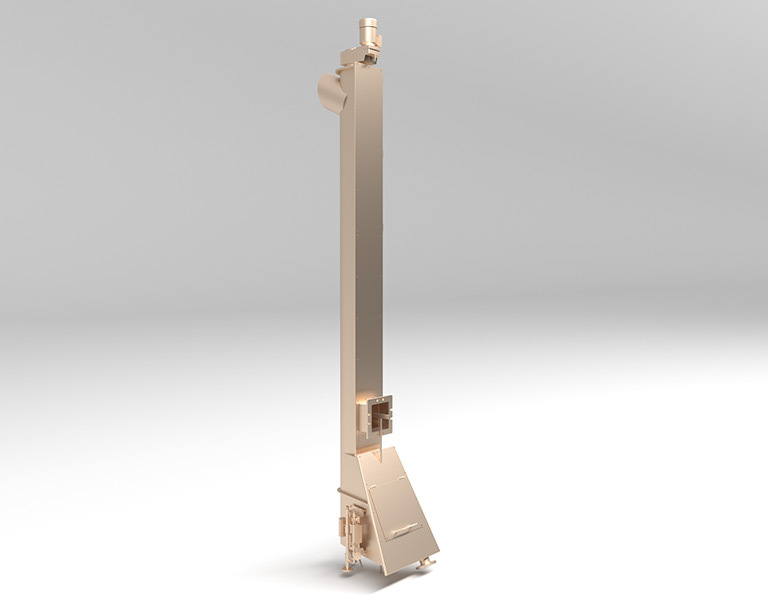 optional receiver tank for separation of sediments.